1. Could you briefly introduce yourself and your research interests? 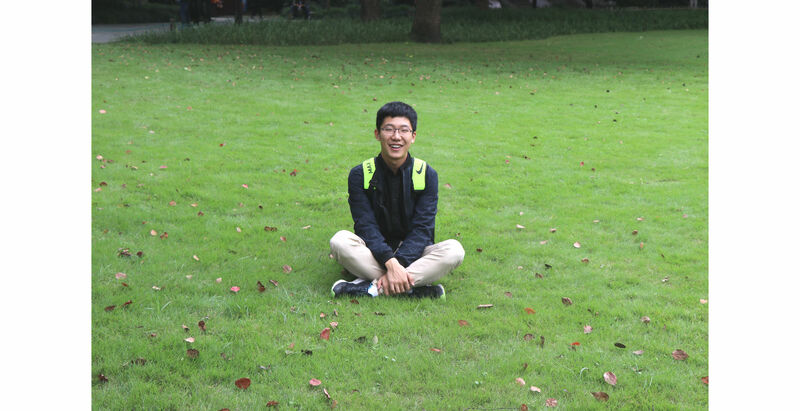 I am Jie Ren, a junior student from Tsinghua University, China. I major in Automation, Theory of Control. I am very glad to be a summer intern here in MCL. This is my first time to be in the U.S. It is an excellent experience. My research interests focus on 3D reconstruction. I have been doing research for sometime on the light field, which is a method of 3D reconstruction. I would like to explore more topics in the future. Everyone in MCL is so warm and enthusiastic. I have never believed we would receive such a friendly welcome. Thank you all! USC is really different from THU. The campus is not very large but delicate and beautiful! Although it is smaller than THU, the squirrels are far larger and more than those in THU where I have seen a squirrel for only one time. They are so lovely here! I am now working with Jiali on the combination of light field and machine learning. We would like to explore a new a idea in this area. In the future, I plan to study abroad. I love China, where I was given a birth and which built me who I am. I also want to see the outside world and communicate with people from different countries.